Oxford Stripe Duvet CoverOxford Stripe Duvet Cover, Pewter alt="Oxford Stripe Duvet Cover, Pewter"
Print As classic as it gets, our yarn-dyed pinstripe is made in Portugal, where they know a thing or two about bedding. 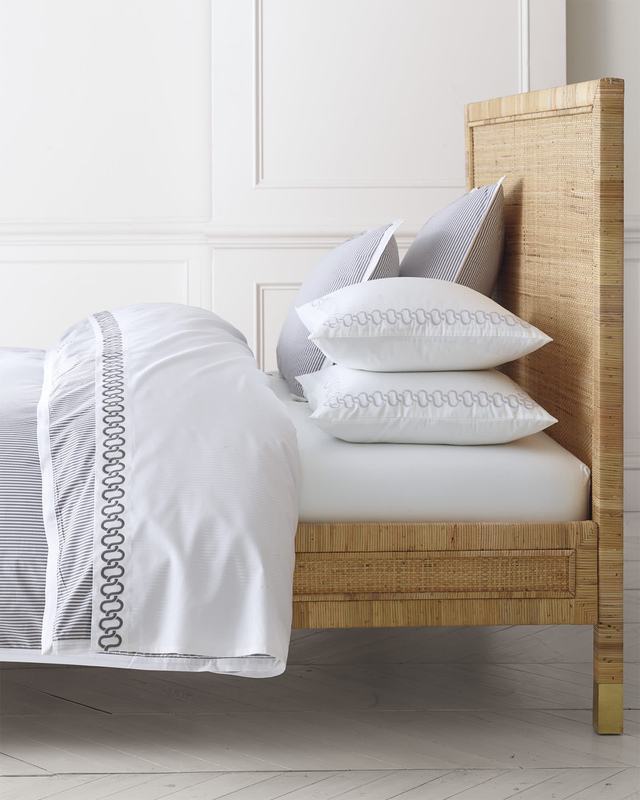 Designed to pair well with other pieces in our bedding collection, this is one of those dreamy essentials you’ll return to again and again – and a great way to change up your look without a lot of fuss. 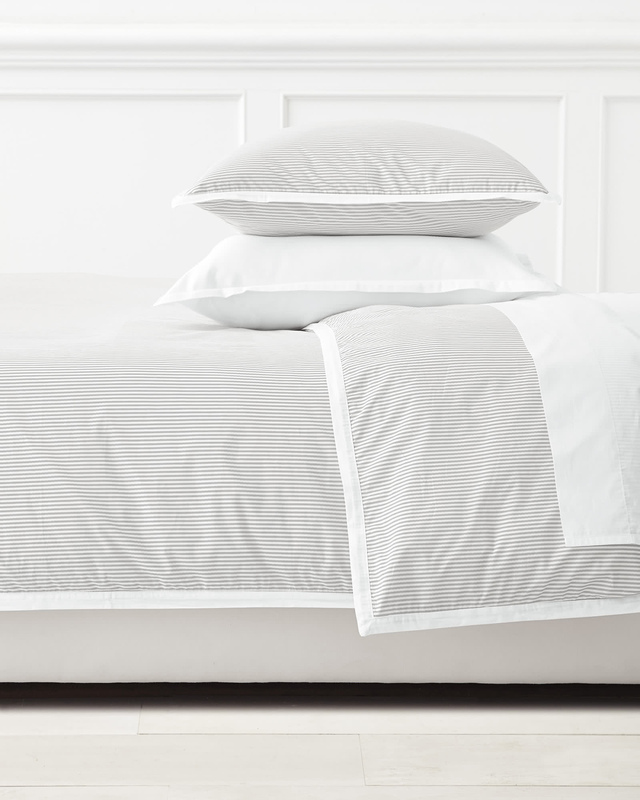 Tailored to perfection with crisp white details on cotton percale.